The more driving counterpart to its rural predecessor, Danny Arakaki and Tom Malach’s guitars remain at centerstage on machine gun shreds like the album-opening “Feel So Great” and the rolling grooves like “High Noon Violence” (which would fit right in with one of David Crosby’s early ‘70s studio supergroups). Playing cleanly articulated lines that perhaps recall any number of other guitar tandems–Allman/Betts, Verlaine/Lloyd, Jansch/Renbourn–Garcia Peoples’ guitars are most influenced by the sound of two guys hanging out, figuring out how to play guitar together. With Derek Spaldo (bass) and Cesar Arakaki (drums), the quartet is joined on roughly half the tracks by keyboardist Pat Gubler (PG6, Wet Tuna, Tower Recordings), who–since contributing to Natural Facts–has become a frequent auxiliary Garcia. On the quieter passages of “Patient World,” Gubler’s zones set Tom and Danny’s entwinements into an atmosphere that suggests what the briefly-lived never-recorded Barrett/Gilmour Pink Floyd lineup might have done, given another few years. It’s been a small, happy wonder to watch Garcia Peoples transmit themselves to the outside world. 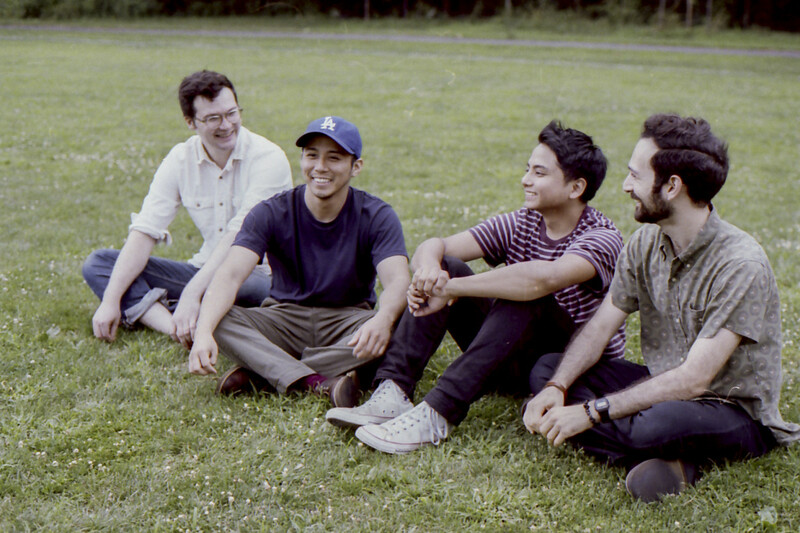 From up close, they’re almost too omnipresent to keep track of, playing frequently, and out watching shows around Brooklyn on nearly any other given night. Honing their chops first at their respective parents’ places, playing until they had to unplug for the night, Arakaki and Malach would inevitably retire to the 7-11 parking lot. There, they pieced together the emerging jams, fragments, verses, and other stray ideas they had yet to write, until–at least in the Garciaverse–they coalesced into distinct albums. Then they just had to record them. As of this writing, they’re only one album behind. 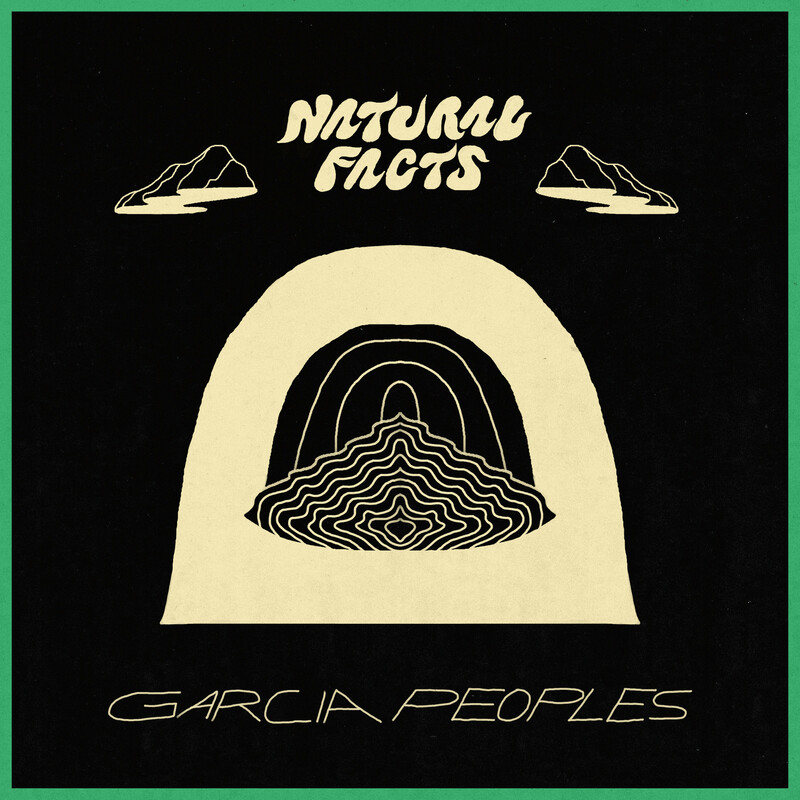 Like a road map with constantly changing coordinates, the Garcias’ master plan is only barely that, but they plunge into the next territory with an infectious enthusiasm.